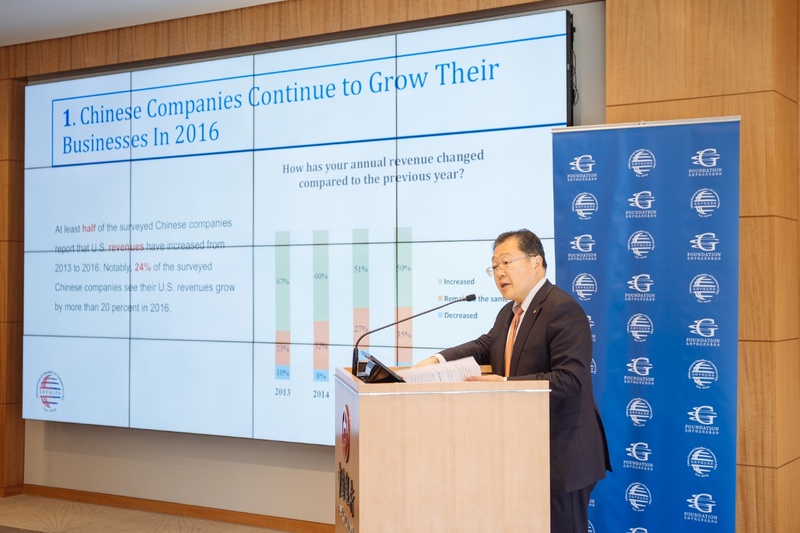 CGCC Launches 2017 Annual Business Survey Report on Chinese Enterprises in the U.S. - China General Chamber of Commerce - U.S.A.
CGCC Launches 2017 Annual Business Survey Report on Chinese Enterprises in the U.S.
On June 8, CGCC and CGCC Foundation launched 2017 Annual Business Survey Report on Chinese Enterprises in the U.S. in New York. 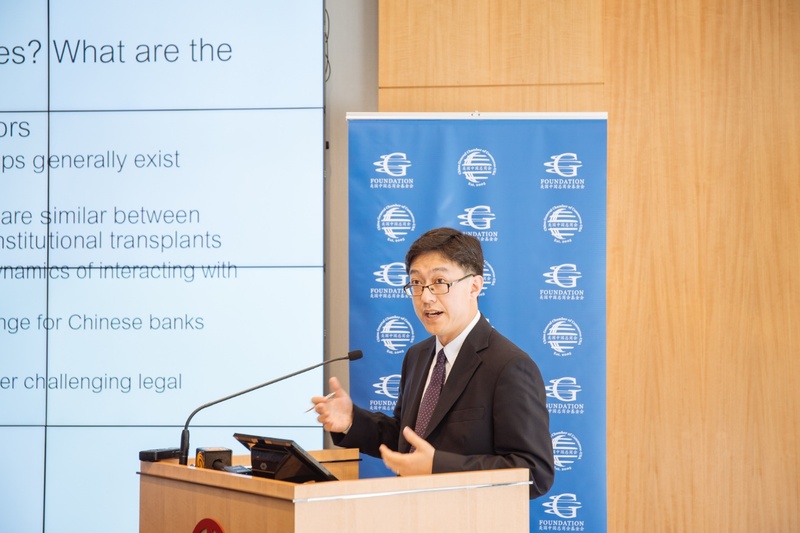 Mr. Xu Chen, Chairman of CGCC and President and CEO of Bank of China USA, and Associate Professor Li Ji of Rutgers Law School shared the summary of the report. Over 30 media outlets and over 50 representatives from participating companies and scholars attended the launch event. Chairman Xu presented the executive summary of the report. The survey report suggests that most Chinese companies have maintained or increased their revenues and profit margins in 2016. Chinese companies are raising their awareness and cautions of the U.S. law and tax system and continue to benefit from the U.S. financial market. Despite the polarized impression of the new administration, Chinese companies continue to show faith in the U.S. market and would not change their investment plans. Professor Li Ji emphasized that Chinese companies must pay serious attention to U.S. legal and compliance matters. He suggested that Chinese companies should carefully weigh the cost and benefit of investing in the U.S. in advance, conduct thorough due diligence, and utilize local professionals to safeguard their business activities. After the presentations, representatives of surveyed companies shared their experience and thoughts with the media regarding the survey report and U.S. market for Chinese companies. 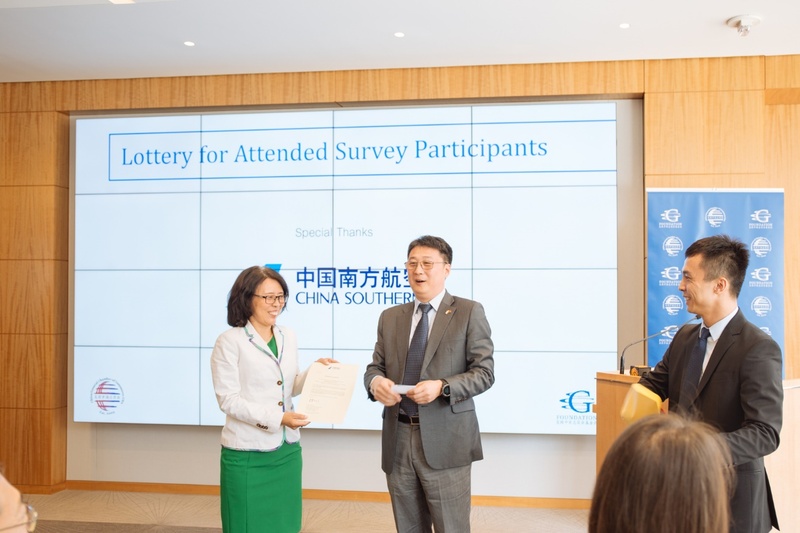 To show the appreciation to participating companies, CGCC Executive Board Director, General Manager of China Southern Airlines New York Office Mr. Hou Ming draw the raffle, a round-trip U.S.-China business class flight ticket, among the representatives of participating companies who came to the event. The Annual Business Survey Report have been conducted by CGCC for four consecutive years. This year, more than 500 questionnaires were distributed and 213 effective responses were collected. The survey respondents account for nearly 80% of Chinese investment volume in the U.S. The survey has yielded interesting findings and has provided an insider perspective allowing readers to learn about Chinese companies’ operations in the U.S. and their views regarding the U.S. investment environment.